Quire Cleveland. 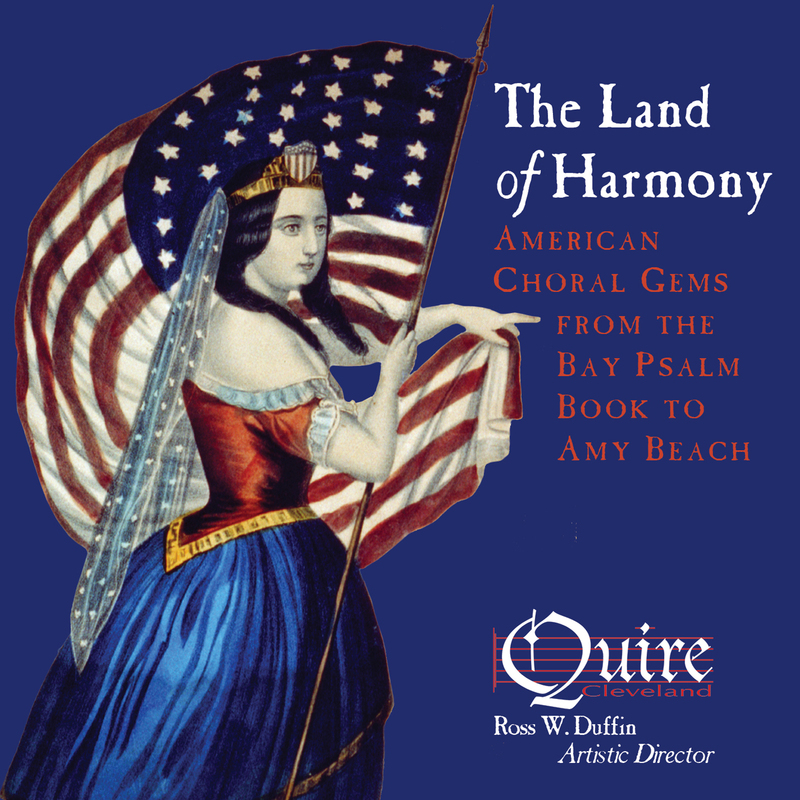 The Land of Harmony: American Choral Gems from the Bay Psalm Book to Amy Beach. Quire Cleveland, 2014. When the Editor asked me to review this CD, I balked a bit. My experience with Quire Cleveland involves, as stated on their website, music from “distant lands and ages past,” and this collection is certainly a different direction for them. However after listening to this album several times, I was captivated. They have brought to life songs that many may have either heard of or have heard and forgotten. 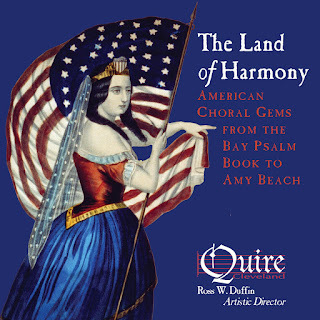 This elegant and lovely collection of American songs dating from 1640-1920 begins with the “Star-Spangled Banner,” to which some of us would irreverently say, “ho-hum.” But this is a rousing version sung as it would have been in 1815, with all the verses. Listen closely to the third verse since it is hardly ever heard. While the “Banner” is not my favourite patriotic song (“Het Wilhemus,” the Dutch national anthem, remains in my heart), I found this rendition far exceeded the usual version. Rather than being overly dramatic, Quire Cleveland makes it a very special piece; smooth, flowing, and tuneful. I won’t mention each selection, but will assure the reader that the variety will not disappoint--sacred songs, love songs, and whimsical pieces abound. Stephen Foster is undoubtedly the most well known composer in this group. As for title recognition, anyone who hasn’t heard “Amazing Grace” has probably never listened to radio or television, as everyone from Garrison Keillor to Arlo Guthrie has sung it. Poetry lovers will recall Robert Burns in “Flow Gently, Sweet Afton,” while church choir members will remember singing “When Jesus Wep’t,” a haunting choral round. I thought the parlour songs were especially captivating, even though not one of them was familiar to me. Whether Biblical, patriotic, or parlour, it seems remarkable that one group of musicians can be so versatile. This was recorded in concert in 2014 at Historic St. Peter Church in Cleveland, but I have not heard of a repeat of this repertoire since then. If you want to hear this program, you will have to settle for the CD for now. Personnel: Quire Cleveland, Ross W. Duffin, artistic director. Tracks: Star-Spangled Banner (1814) (John Stafford Smith, arr. R. Duffin), Psalm 98 (1640) (Thomas Ravenscroft), Psalm 23 (1698)(John Playford), The Lord Descended (1761) (James Lyon), When Jesus Wep’t (1770) (William Billings), The Dying Christian’s Last Farewell (1794) (William Billings), I Am the Rose of Sharon (1778) (William Billings), Down Steers the Bass (1786) (Daniel Reed), Modern Music (1781) (William Billings), O Look to Golgotha (1843) (Lowell Mason), Amazing Grace (1847) (arr. William Walker), Flow Gently, Sweet Afton (1857) (J. E. Spilman, arr. J. S. Warren), Come Where My Love Lies Dreaming (1855) (Stephen Foster), Hymn of Peace (1869) (O. W. Holmes, Matthias Keller), Minuet (1903) (Patty Stair), Through the House Give Glimmering Light (1897) (Amy Beach), So Sweet Is She (1916) (Patty Stair), The Witch (1898) (Edward MacDowell, writing as Edgar Thorn), Don’t Be Weary, Traveler (1920) (R. Nathaniel Dett), Hymn to Music (1877) (Dudley Buck). 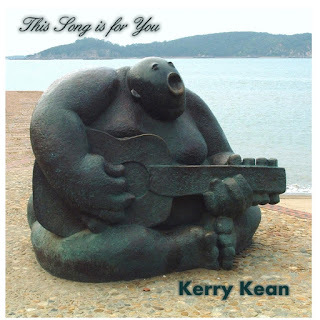 Kerry Kean. This Song is for You. 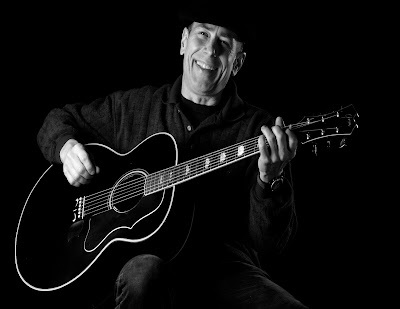 The latest release by this guitarist, singer, and songwriter feels like putting on a pair of old but treasured gloves. It’s comfortable music, friendly, fitting easily over the mind, and most welcoming against the cold. Kean, raised in southern Ohio, lives in the Kent area, having been the piano technician for Kent State University for many years, and runs a piano service business. Oddly, he doesn’t play one here, but we can forgive him. His guitar work will do just fine. 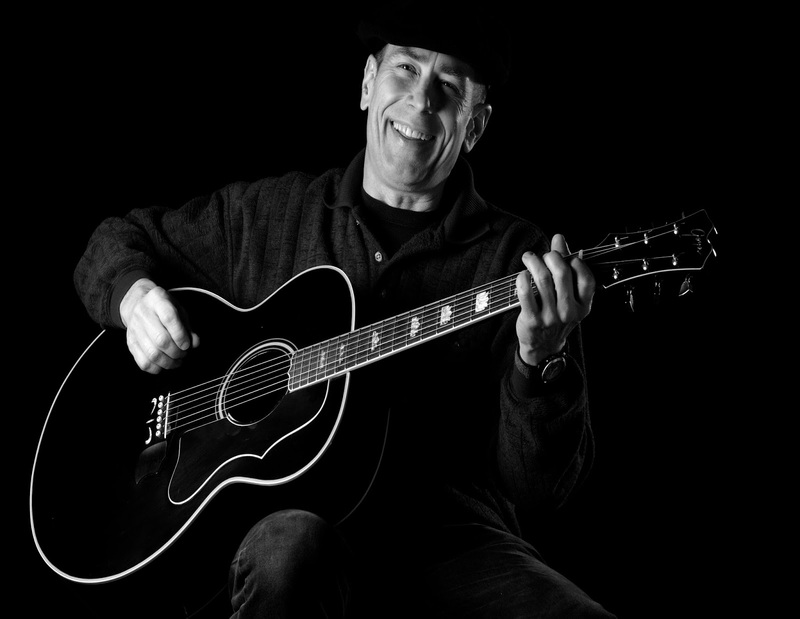 In the past he’s worked in rock, jazz, bluegrass, and just about everything else. This album features ten songs, seven of which are his, two oldies in the public domain, and “Sweet Georgia Brown,” a jazz tune from 1925. “Some Days Are Like That” is a live recording (and a funny one to boot). There’s a lot of variety, ranging from ballads (“Just One Dream”), to chestnuts (“Shady Grove”) to jazzy instrumentals and talking blues. What keeps the whole affair together are the intimate feel of the music and Kean’s sparkling guitar work. He won’t win an award for singing, but one doesn’t need to be Pavarotti to get a song across in folk music, and his soft-spoken tenor works just fine, and has an emotional quality that is very effective. I have a personal preference for faster and jazzier tunes over ballads, but the slower songs are certainly well done and a pleasure to listen to. “Lose or Win” is one of these, with lovely harmonies by Kathy Camille. I really enjoy his take on “Shady Grove,” with a slightly loping rhythm, and “Sweet Georgia Brown” is, well, sweet. Both display his remarkable guitaristry, especially the latter, and I think he does his best vocals on the former tune. Another instrumental, “Blackberry Blossom,” is also a fine showcase for Kean’s instrumental work. 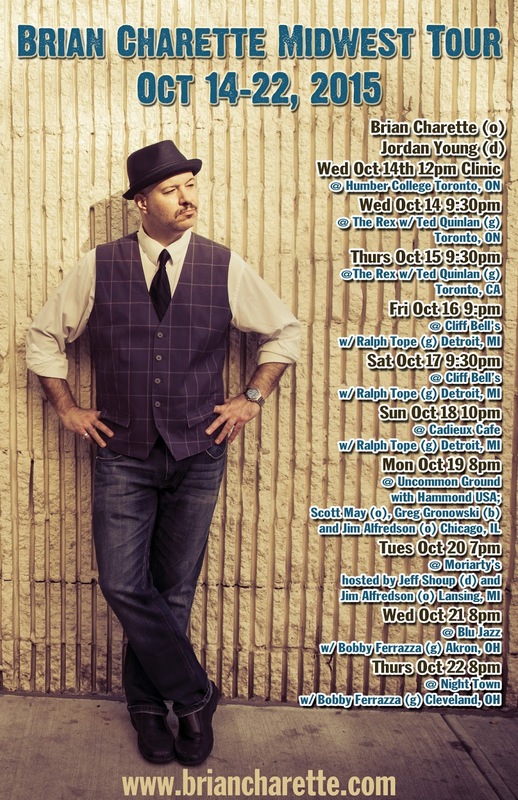 His talking blues song, “Playin the Blues,” is a great story about learning from the masters. I found this a very enjoyable album, and if you like folk music I expect you will as well. Kean plays around the area quite often, especially the Tasting Room in Wadsworth. 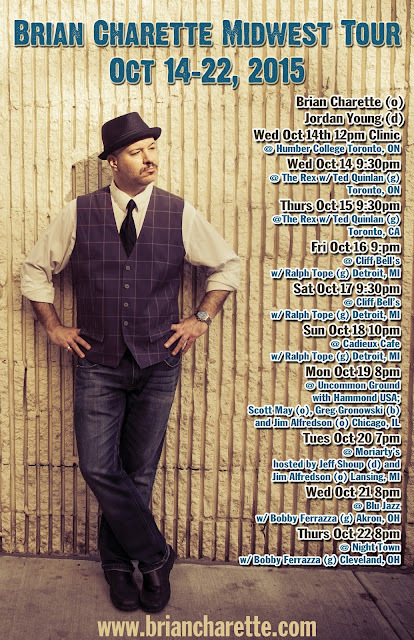 Please go see him and enjoy his spectacular playing and good-time feel. Personnel: Kerry Kean (guitars, bass, violin, banjo, vocals), Brad Bolton (bass on tracks 6, 7, & 10), Kathy Camille (harmony vocals on track 2), Warren Henry (bass, electric guitar on track 4), Bobby Patetta, harmonica on track 5), Samuel Salsbury, violin on track 5), Mike Stroffolino, banjo on track 3). Tracks: Just a Little Crazy for You, Lose or Win, Shady Grove, Sweet Georgia Brown, Just One Dream, Playin the Blues, Blackberry Blossom, Mother Bear, Some Days Are Like That, For You. From Brian's bio: I'm a Grammy Nominated, Hammond endorsed, Posi-Tone recording artist. I won the "Rising Star" award in Downbeat Magazine last year and have climbed up to #4 in the Downbeat Critic's Poll in the Organ category this year. I just won "Best Organist" in NYC by one of our magazines, Hot House. I also write regularly for Keyboard Magazine, Downbeat, NYC Jazz Record, and a Czech Magazine called Muzikus.